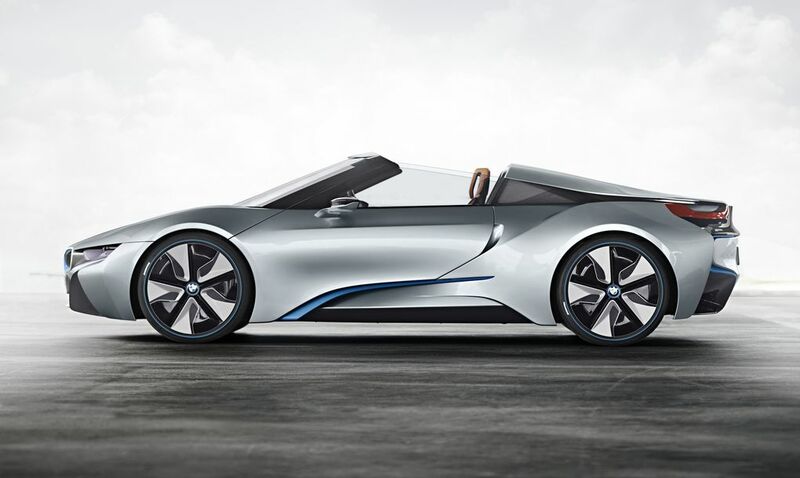 While the plan to create a of supercars model for the anniversary-100th denied, BMW hinted that they will make a spyder version of the i8 hybrid sports car. 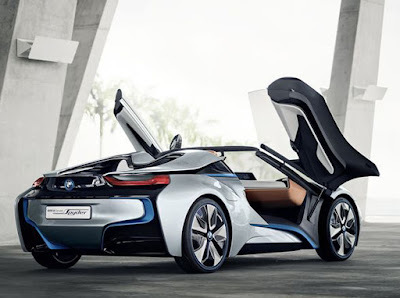 BMW i8 Spyder Concept even appears before finally the i8 actually launched into the market nearly two years ago. 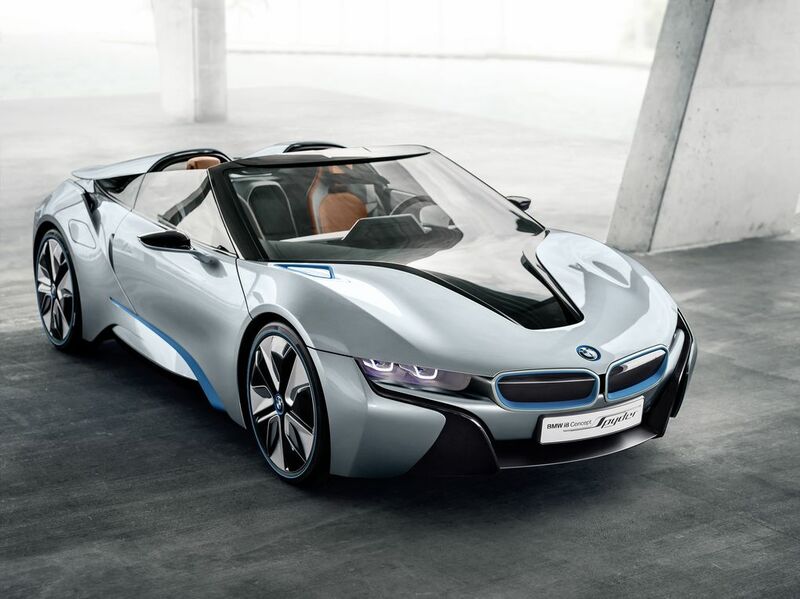 In an interview with the German newspaper, Handelsblatt, BMW CEO Harald Krueger hinted that convertibel version of the i8 will be present in the near future, without specifying when the exact of car's launching time. It is estimated that the global launching event will be held in 2016, the i8 Spyder will likely wear softtop folding instead hardtop of aluminum or carbon fiber materials, considering the very limited space in this middle-engined car.